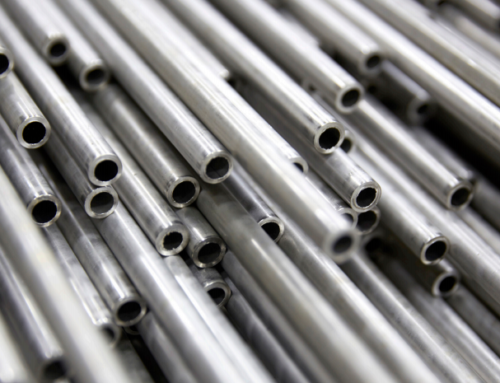 When it comes to manufacturing Ultra-Small Diameter (USD) tubing, the type of stainless-steel alloy you choose makes a difference. 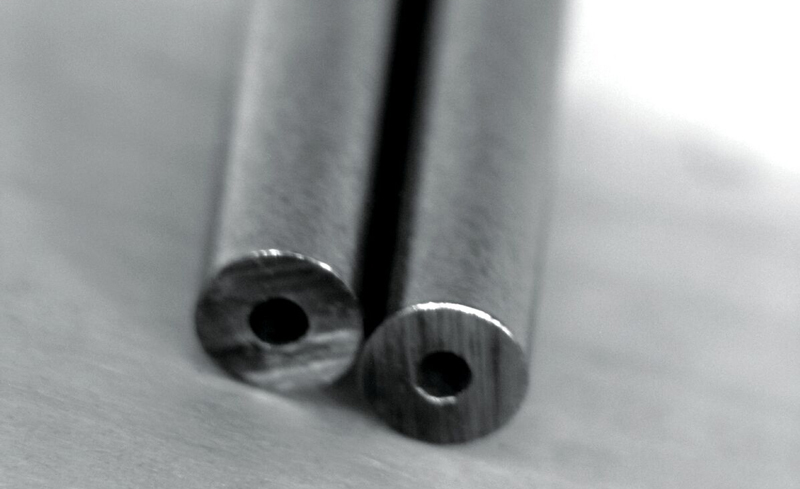 The most common alloys are the 300 series, which contain chromium, nickel, molybdenum and titanium. 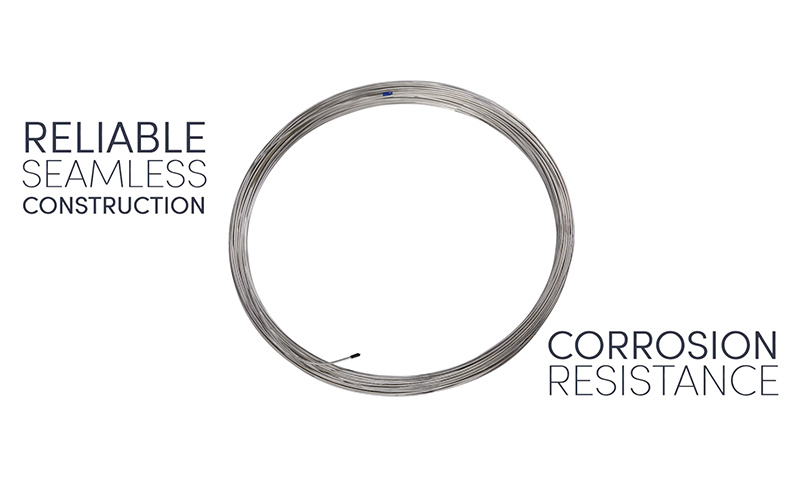 They can withstand high pressures and temperatures, are ideal for seamless coil-tubing applications and are available in a variety of corrosion-resistant types and sizes. Type 304/304L. 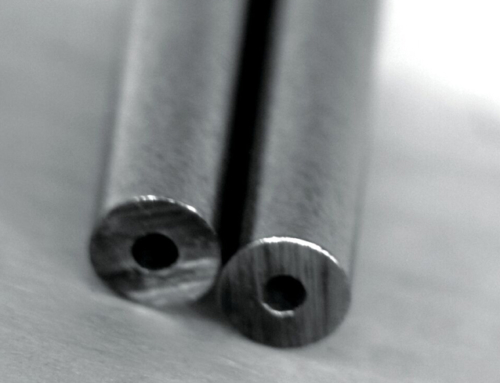 This non-magnetic, corrosion-resistant alloy is the most widely used of all the stainless steels. It has excellent weldability and forming characteristics and is resistant to moderately aggressive organic acids, including acetic acid and reducing acids. Type 316/316L. 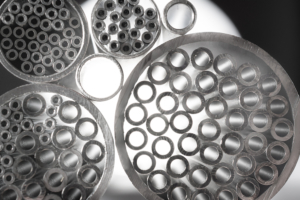 This alloy is more resistant to chemical attack and intergranular corrosion (IGC) than type 304. 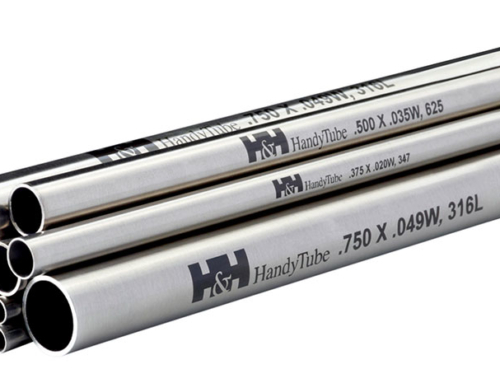 This increased corrosion resistance is due to the addition of 2-3% molybdenum and is particularly effective in high chloride/saline environments. Type 321. 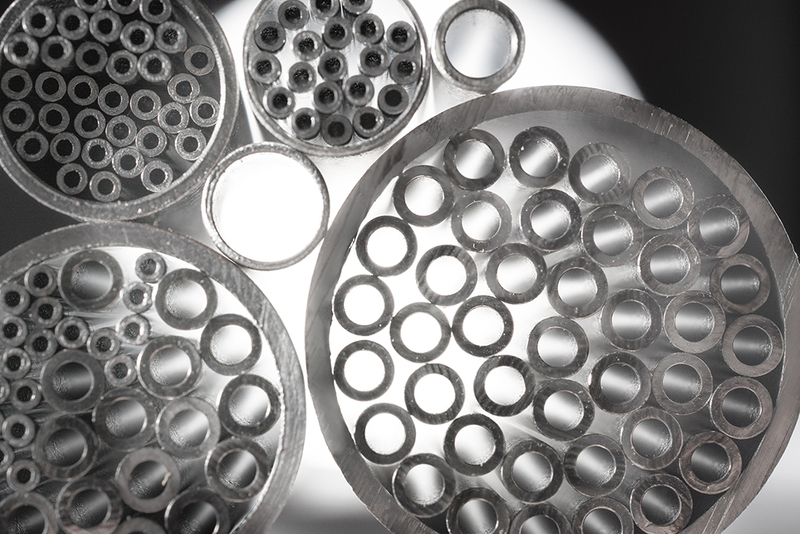 Although this alloy is similar to 304 in terms of chemical composition, it contains titanium equal to at least six times the combined Carbon and Nitrogen content. 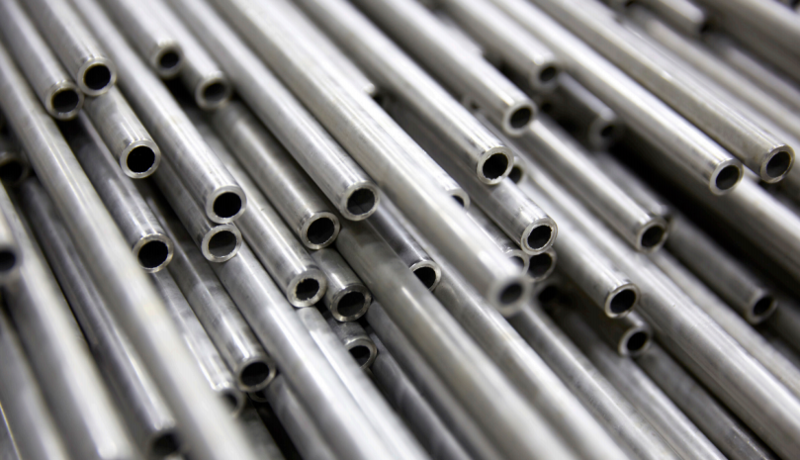 The addition of titanium makes alloy 321 ideal for operating temperatures greater than 800°F. Type 347. 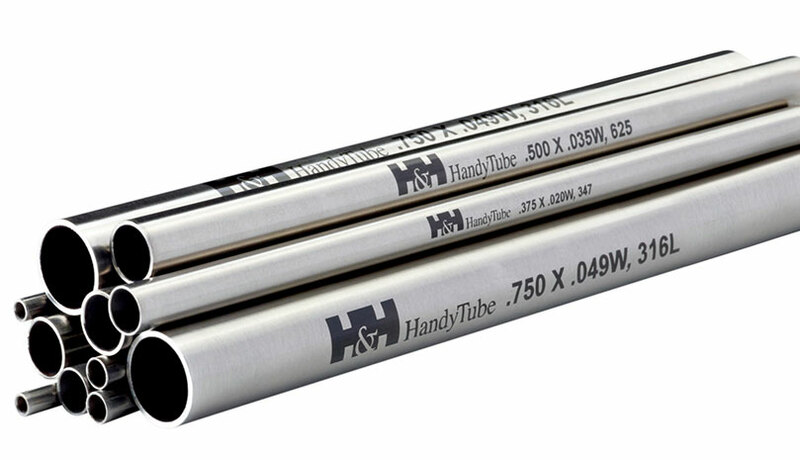 This alloy offers higher corrosion resistance than type 321 in strongly oxidizing environments due to the additions of columbium and tantalum. 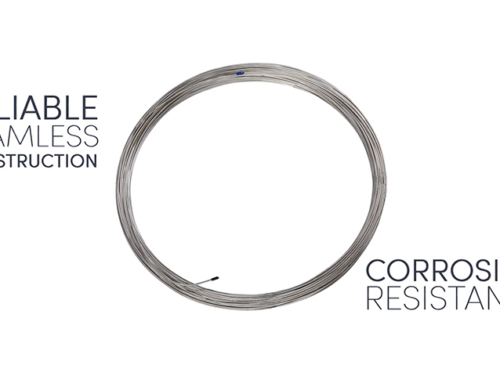 Type 347 maintains this enhanced corrosion resistance even when exposed to environments between 800ºF (427ºC) and 1,650ºF (899ºC). 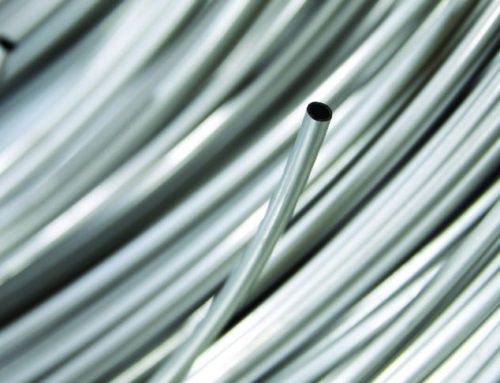 To learn more about the materials used in USD tubing, download our latest white paper.